This Thanksgiving season, we are reminded of all of the reasons there are to be thankful. 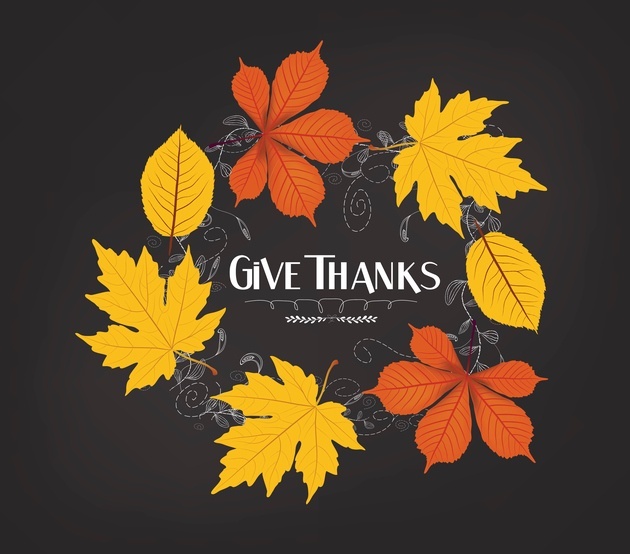 Here at Weed Pro, from our staff to our customers, we are thankful for our Weed Pro family. We asked our customers why they are thankful for Weed Pro and here is what they had to say. Join the Weed Pro family!